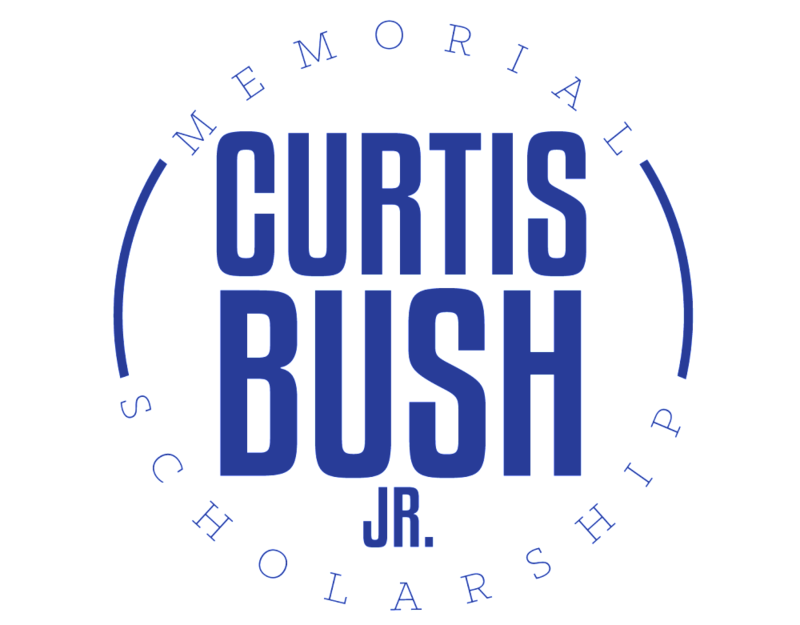 1.Sponsor: Curtis Bush Jr. MemorialScholarship (the "Contest") is sponsored by Project Impact MS, Starkville, MS (the “Sponsor”). The Sponsor is responsible for all aspects of the Contest. Participation in the Contest constitutes the participant's full and unconditional agreement to theseOfficial Rules, and Sponsor’s decisions, which are final and binding in all matters related to the Contest.